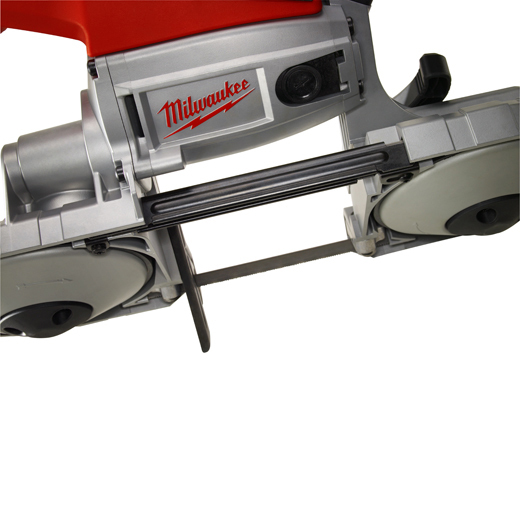 Milwaukee continues to deliver on its long heritage of durability, performance and productivity in the band saw category. 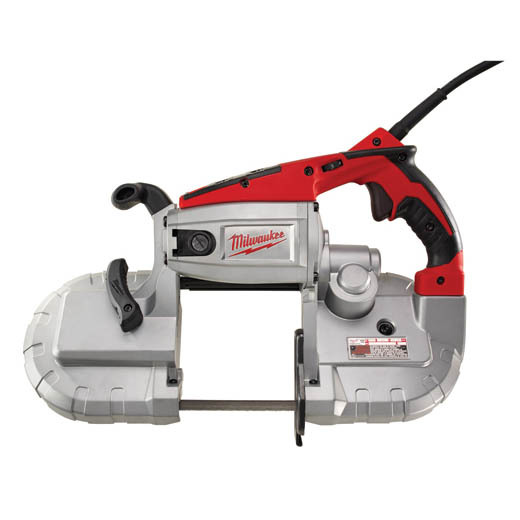 With the most powerful motor at 10.5 Amps and the fastest SFPM (420), Milwaukee Band Saws deliver the industry's best performance. Building on Milwaukee's existing reputation of long term reliability, key features such as the blade guide bearings, material guide and blade guards have been improved for maximum performance. 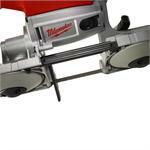 Milwaukee Band Saws: unmatched performance, reliability and serviceability.